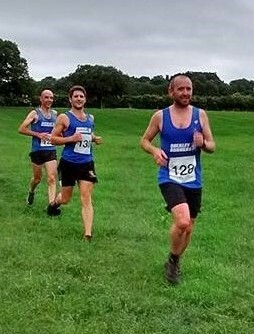 The Tattenhall Tough Team Race has been running for over 20 years and has become an institution in the Cheshire summer running calendar. It takes place on the Friday in June closest to the longest day and is a competitive, tough but fun multi-terrain race. The race distance is approximately 9 miles and includes the infamous ‘railway’ or ‘stairway to hell’ as it is affectionately known. The race is for teams of three with the team achieving the time of the last finisher so teamwork as well as on and off road running are put to the test. 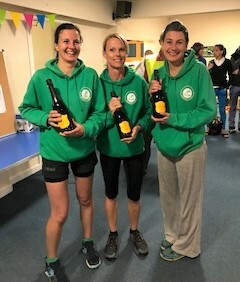 The race starts and finishes at Tattenhall Recreation Club with food and bar available after the race making the event a great opportunity for running clubs to enjoy both a competitive and social event together. To enter a team please either complete the downloadable entry form or enter online (for which there is a <£2 processing fee per runner and payment is by credit or debit card). Note that for either method you will need to submit details, including EA registration number (if applicable) and date of birth, for each team member. Entry per runner – £8 for EA registered and £10 for unregistered. If you have a question contact toughteam@tattenhallrunners.com . 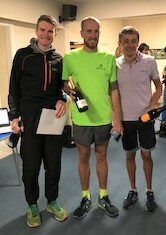 A 20min video of the 2018 race, made by Paul Dofman of Northwich Running Club, can be seen by clicking here. 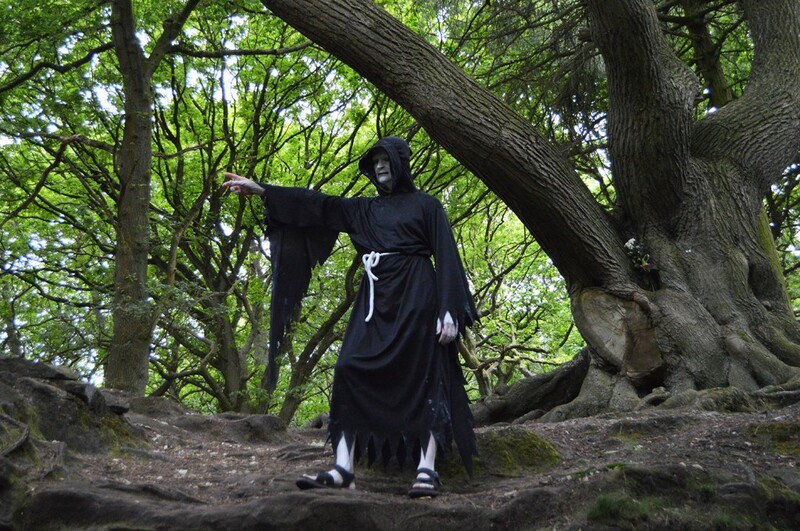 Our very own Grim Reaper awaits you at the top of the railway climb!